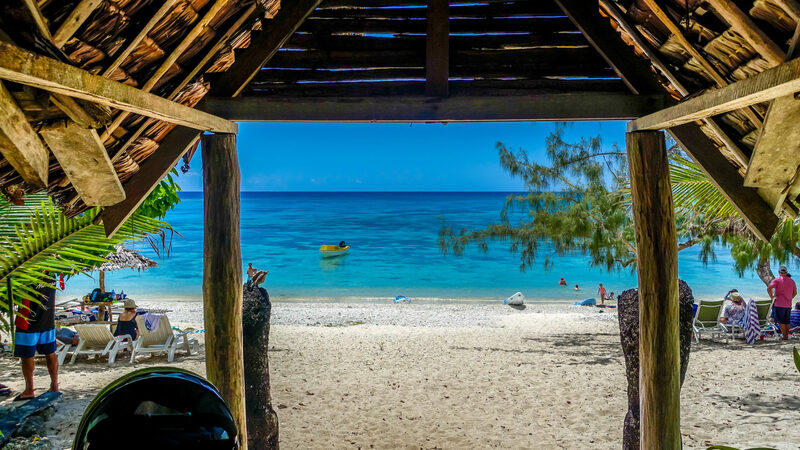 Come snorkelling and kayaking off the beach with thousands of reef fish swimming all around you. 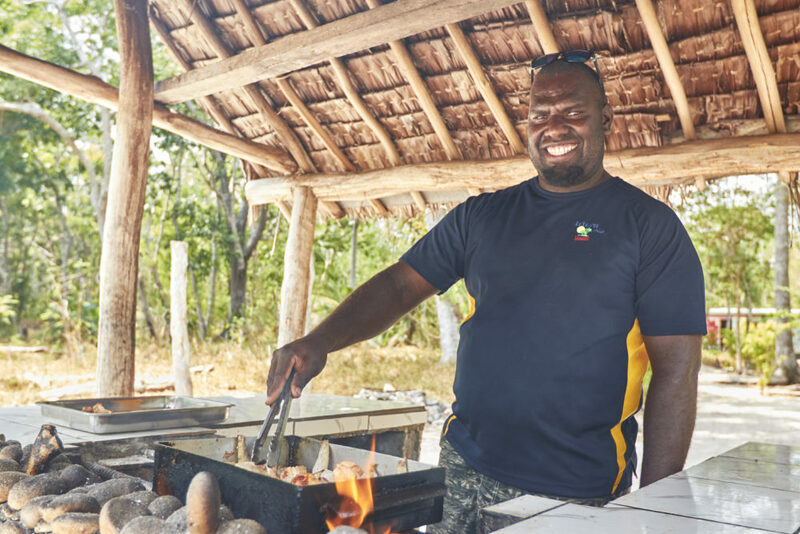 Swimming and snorkelling off the beach and the hand feeding of reef fish all around you! 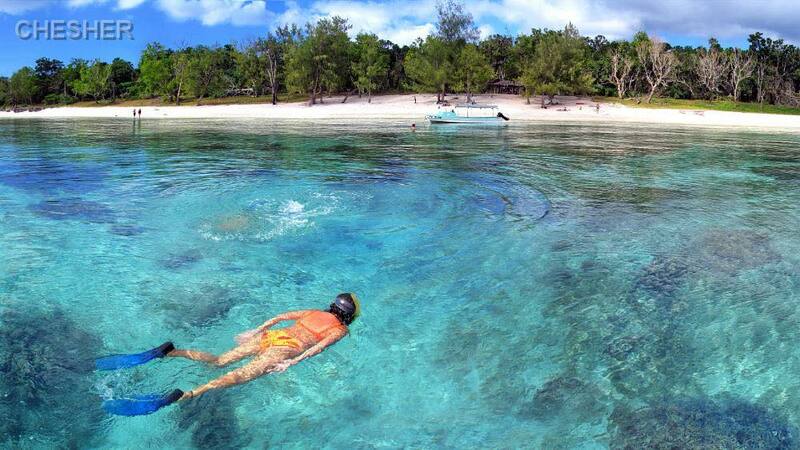 Lelepa Island Day Tours – Diving and Snorkelling in the pristine Island waters. So many have called it Paradise, but we call it home! 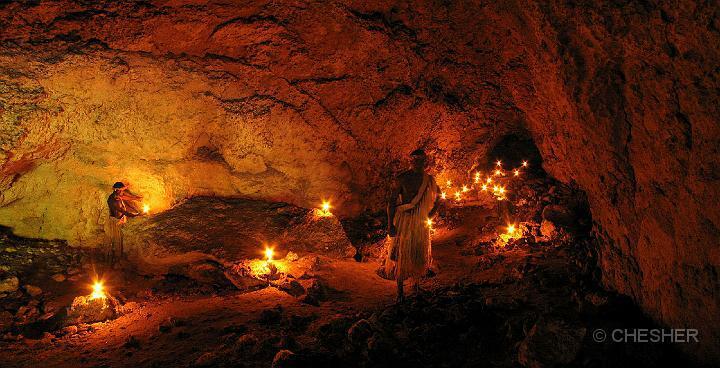 Visit the historical caves with drawings and hand prints. Come with the spirit of adventure and you will be certain of a memorable experience. Snorkeling and fish feeding of tropical fish in their beautiful coral gardens. Visit our local village for afternoon tea and be part of us for a couple of hours to finish your great day.